The blog’s owner, who asks to call him Steve, has an impressive trading experience of 13 years. His reviews are focused on Forex (short term), energy futures (short term), and equities (long term). He also gives beginners sensible advice and provides a lot of useful links for learning technical analysis, trading psychology, macroeconomics and other essential topics. 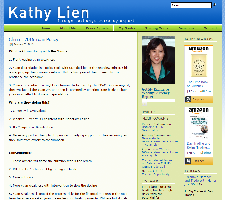 Kathy Lien is an internationally published author and managing director of BK Asset Management. Her blog includes reviews on currency pair dynamics, political and economic events, regulators’ meeting results, etc. 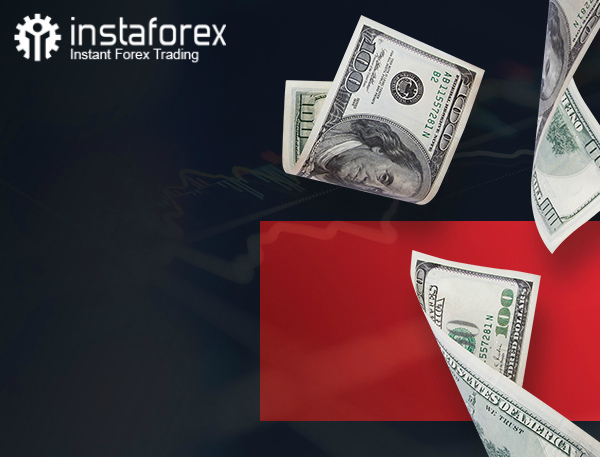 On the website, you can also find forex signals and trading tools. 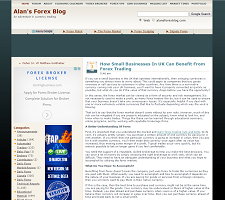 Alan’s Forex Blog is, of course, about Forex. 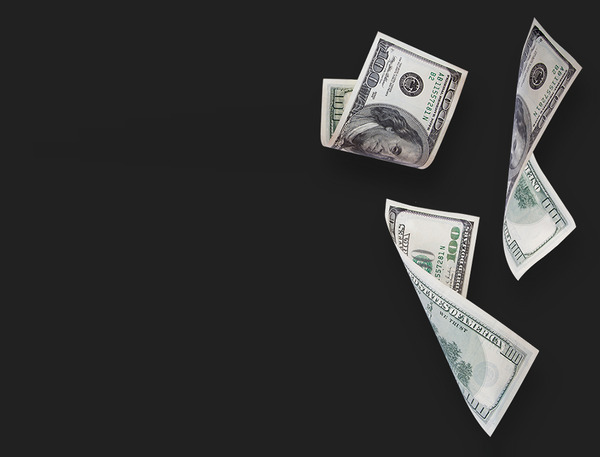 He posts both his own currency analyses and market insights from some leading strategists. He writes news about trading platforms and articles about forex trading and gives trading advice. Besides, you can find a list of brokers recommended by the blog’s owner. 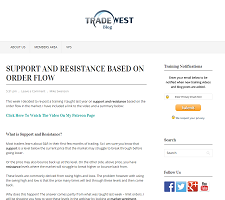 Trade West Blog has been online since 2013. 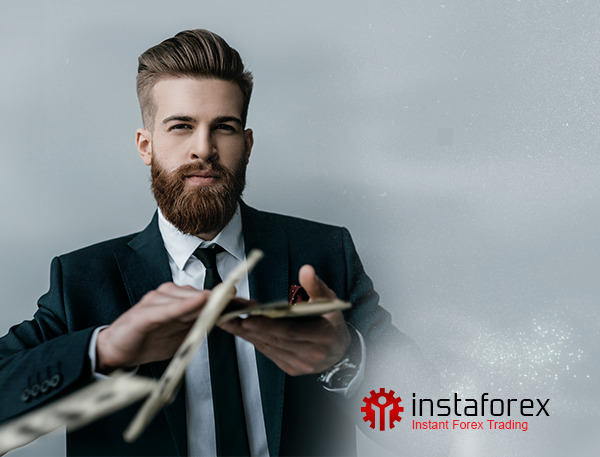 Articles touch on different forex topics from basic trading notions to strategies. In general, posts are of an educational nature and answer questions you may face during trading. 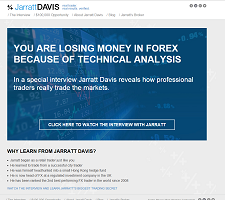 t is a blog of Jarratt Davis who was ranked the second best performing FX trader in the world since 2008. 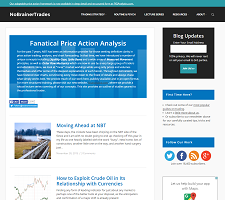 The blog is focused on currency market analysis. On the website, you are invited to watch an exclusive interview with the author and get free access to all education materials. Besides, you can seize an appealing opportunity to get a $100,000 company trading account from Davis’ firm.